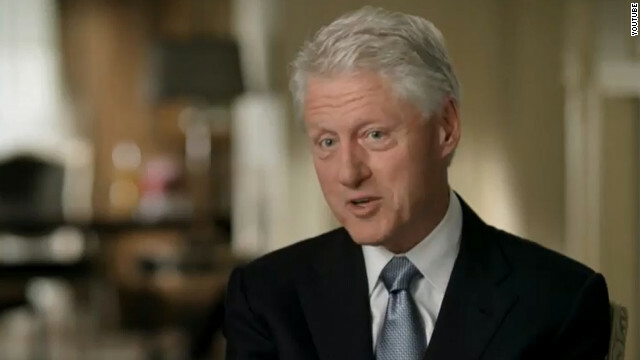 WASHINGTON (CNN) - It’s the video of President Obama announcing to the world that Osama Bin Laden had been killed. “The death of bin Laden marks the most significant achievement to date in our nation’s effort to defeat al Qaeda," the president said. You can surf the web and replay the moment that the White House considers one of the high points of his presidency. But one anti-Obama group wants viewers to see something else first: former supporters of the president who have now had a change of heart. 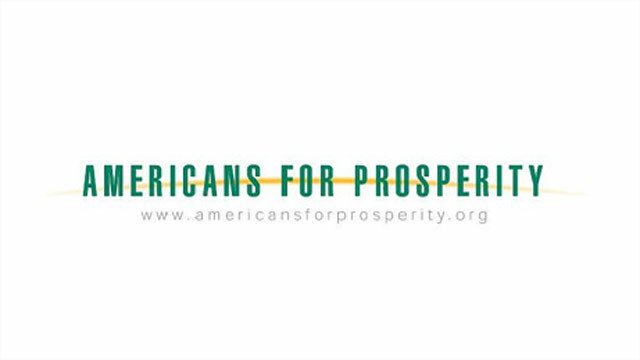 WASHINGTON (CNN) - Americans for Prosperity, the conservative group backed by Kansas billionaires Charles and David Koch plans to “essentially own the front page of YouTube” on Thursday, when Republican presidential hopeful Mitt Romney officially accepts the nomination in Tampa, according to Levi Russell the groups director of public affairs. 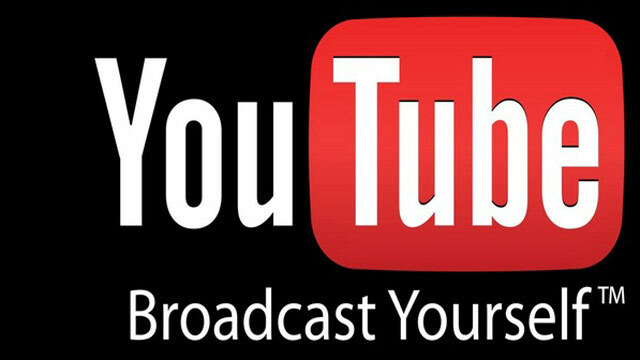 The group is buying the large banner space at the top of YouTube’s main page. “We’ll be running a poll on how visitors feel about President Obama and they’ll have the ability to cycle through 3 of our most recent national TV spots,” Russell said. 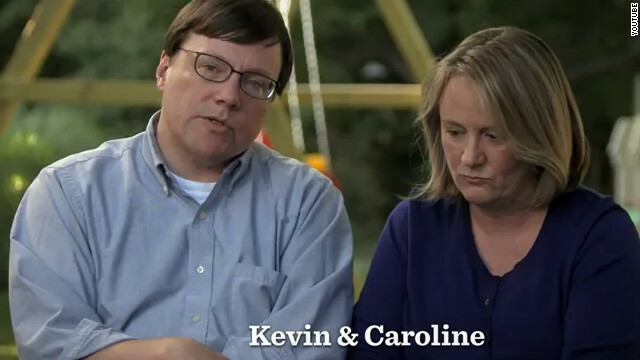 Two of the ads feature testimonials from people who supported President Obama in 2008 but are now having voter remorse. (CNN) – Mitt Romney's stance on class sizes in public schools came under fire Wednesday from President Barack Obama's campaign, which released a television spot featuring parents who say their children benefit from lower student-to-teacher ratios. The ad, called "Children," will air in Ohio and Virginia on Thursday, the campaign said. Those states are key battlegrounds where Paul Ryan, the Wisconsin congressman running as Romney's vice presidential pick, has campaigned this week. (CNN) – President Barack Obama's re-election campaign countered Mitt Romney's controversial television ad about welfare with the release of its own commercial on Friday. 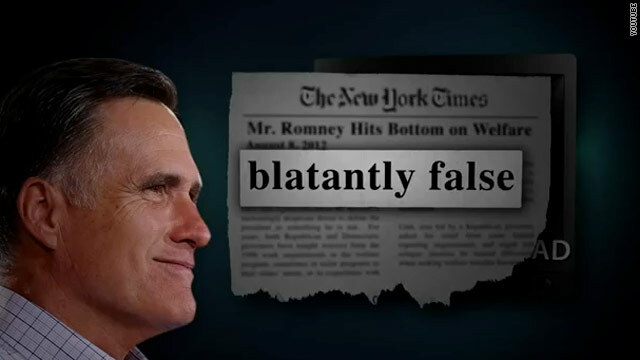 The new Obama ad, "Blatant," points to news media reports that debunk Romney's welfare-based attacks, labeling them inaccurate or "blatantly false." (CNN) – A television ad from President Barack Obama's re-election campaign mistakenly aired in Colorado Springs Thursday morning, marking the first time since last Friday's deadly shooting a spot for one of the presidential candidates aired in the state. Both candidates' campaigns said on the morning of the shooting they would discontinue airing political ads in the state. 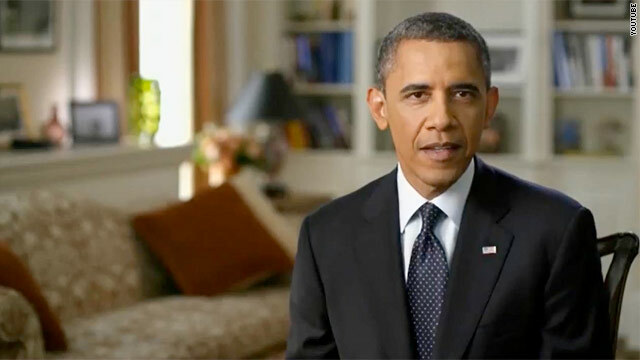 A spokeswoman for Obama's campaign said Sunday the ads would remain off the air through Friday. 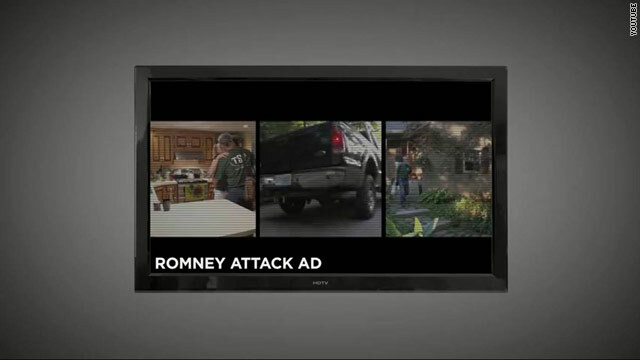 Romney's team said the ads would not be airing "until further notice." OAKLAND, California (CNN) – After taking a break from his re-election bid after last week’s Colorado movie theater shooting, President Barack Obama eased back to the campaign trail Monday by holding several fundraisers in California. He began his first fundraising remarks by mentioning his trip to Aurora, Colorado, on Sunday to comfort the victims’ families. “I spent time with the families, and the medical staff, the first responders. And sometimes when bad things happen, horrible things happen, I think it’s easy for us to slip into despair. And yet if you had spent some time, like I did, with those people, who had faced down just unimaginable pain with strength and grace, it would make you extraordinarily optimistic about America,” the president told a fundraiser in Piedmont. (CNN) – As Mitt Romney and fellow Republicans ramp up their attacks on President Barack Obama for his remarks on small business, the president's operation is pushing back with a duo of web videos arguing the comments are out on context. 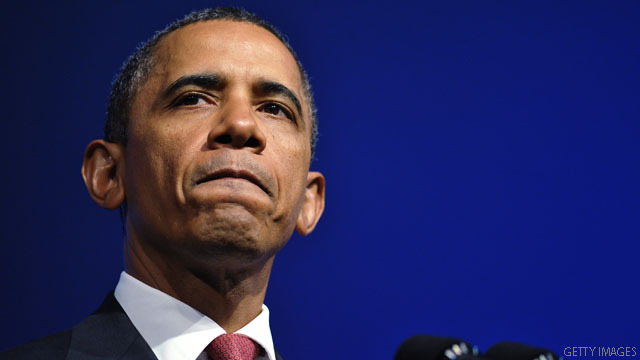 The battle stems back two weeks, when Obama told a crowd in Roanoke, Virginia, that successful small businesses got that way with the help of governmental support like roads and educators. 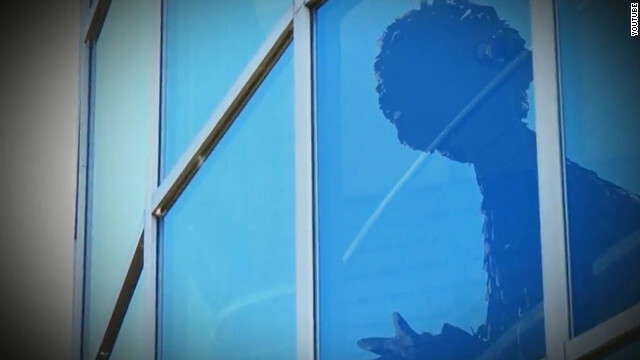 "If you are successful, somebody along the line gave you some help," Obama said. "There was a great teacher somewhere in your life. Somebody helped to create this unbelievable American system that we have that allowed you to thrive. Somebody invested in roads and bridges. If you've got a business, you didn't build that. Somebody else made that happen. The Internet didn't get invented on its own. Government research created the Internet so that all the companies could make money off the Internet."